Balayage haircolor is all the rage. Try this golden balayage, kissed with a hint of honey reflects. 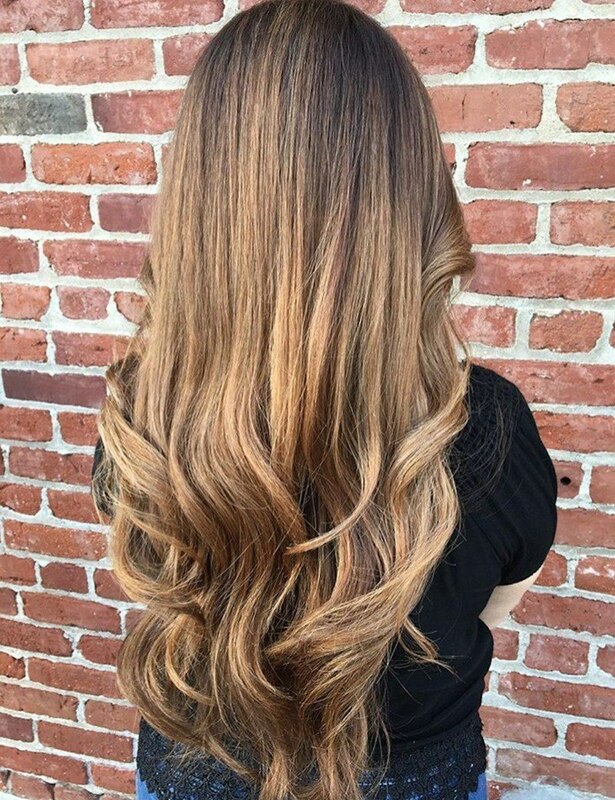 This balayage created by @zoraidasarayhair gives a refreshing honey tone to dark blonde or light brown hair. This look works well for those with darker blonde hair or could be adapted to naturally lighter bases as well. Visit a Redken salon to try the look yourself.